it will be fix camera missions like in Resident Evil mod! However it is just a test making! 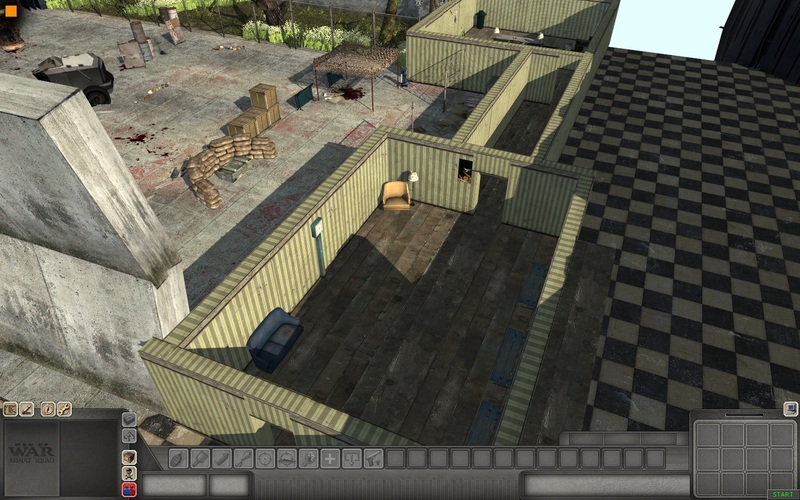 Resident mod maps have scripted map cameras and indoor combats does not fit for Outdoor combat game like MoW. can you >>> sent a LINK for downlod ?? ?